A blog about how martial arts and spirituality intersect. Martial arts is more than just learning defensive and attacking techniques. In this blog, we take a holistic look at martial arts including the spiritual aspect, the different types of schools and the exercises you can do to keep your body fit and healthy. We take a look at how to stay focused, strong and centred in a chaotic world through martial arts training and spirituality. 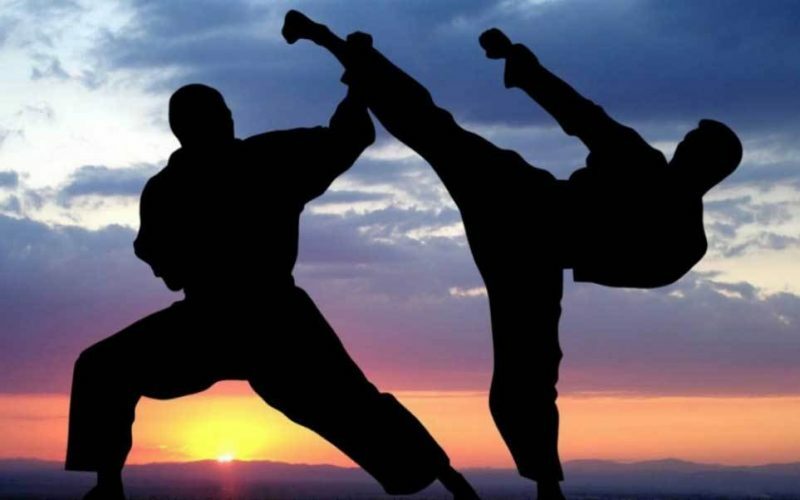 One aspect of this blog is dedicated to the different martial arts schools. Here we look at the various disciplines and styles that you can find all over the world. We take an in-depth look at what they have to offer, the advantages, disadvantages and how to connect it into your daily life. Few people realise just how important spirituality is in our daily lives and with regard to martial arts. It doesn’t matter what religion your practice or what your world views are, marital arts is about mastering the self and becoming aware of your body, your soul and your environment. Linking spirituality into your program is not only natural, it is necessary for further development. When not at class, it is important to keep your body strong, fit and energised. In our exercise blog will cover the different exercises you can do to improve your training. Whether you are looking to focus on balance, on strengthening your core, fitness or improving your technique, we will give you the lowdown on what works and what doesn’t. We will also give you tips and tricks on how to keep your energy levels up throughout the day.